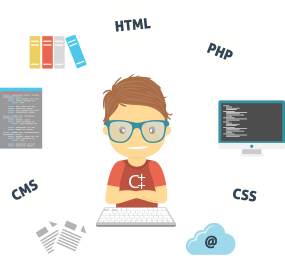 We have an army of highly skilled developers who are able to do wonders with pieces of code. 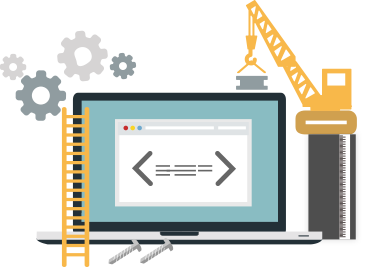 Our teams are consistently improving our web based scripts and developing new scripts for your business. Our efficient agile methodology implementation allows fast debugging and quick software release. Our scripts and solutions are highly customizable in design and function. Open source code and architecture offers great flexibility. We have the best designers and engineers in the business that change the script to your business model and culture. 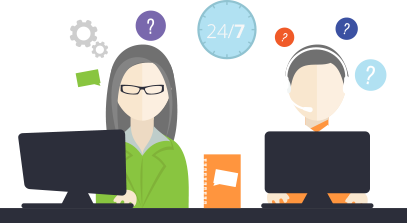 We have a highly skilled customer support team that back all scripts and Saas solutions under Nesote. Our team is continuously trained and their competence is tested to maintain quality. Secure fast hosting solutions are provided primarily as an option to our script owners at affordable rates. 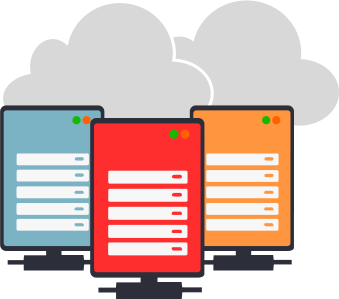 Our cloud services host our Saas applications to provide fast and secure platforms for our clients.Our space is open to private hosting to custom applications as well.